Lost Bowl Development LLC’s Pat Tucker gave clarifications and updates at Monday’s village meeting, coming with a few requests and comments on the proposed SynSel Energy biofuel plant project. Ontonagon - The rains stopped in time Sunday for the 62nd annual Labor Day Festival parade in Ontonagon. The parade was a salute to SynSel Energy, which has announced it is building a bio-fuel plant in Ontonagon. The parade marshal was Tim Tawoda, the CEO of the company. Several of the large, home-built floats welcomed the company as well as celebrated the 175th birthday of the village of Ontonagon. "I think that's why people like to come to Ontonagon because the parade is so unusual, you never know what's going to show up," laughed Bill Chabot, Honorary co-chairman of Ontonagon's Labor Day Festival. For 2018 more than 1,000 people took to the town's main streets for the 62nd annual Labor Day Parade. This year's is the largest parade to date. ONTONAGON, Mich. (WLUC) - SynSel Energy, Inc. of Elmhurst, IL has secured the funding for a state-of-the-art biorefinery in Ontonagon. SynSel is partnering with a US-based financier and Lost Bowl Development, LLC of Ontonagon to construct the $300 Million biorefinery. The plant will use proven, environmentally­ responsible technology to produce clean second-generation biofuels from the area's abundant pulp and waste wood. 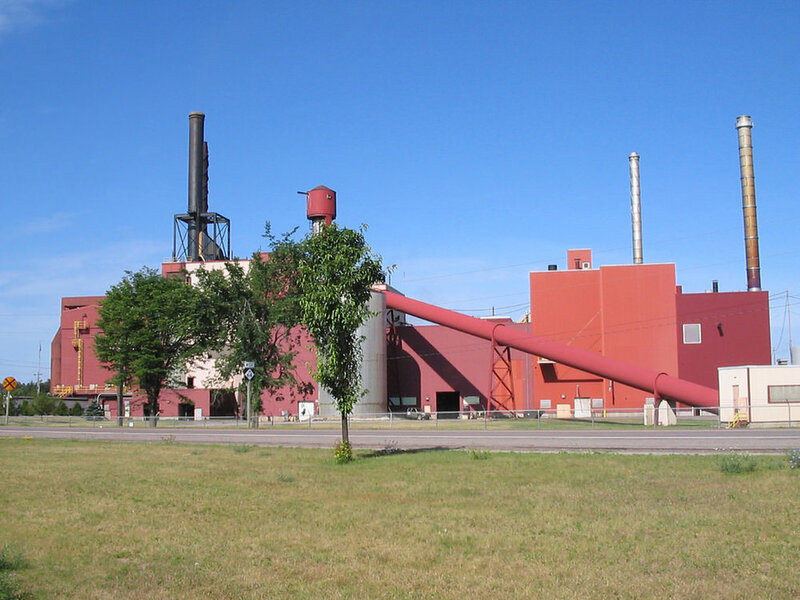 Ontonagon - A public announcement of the construction and development of a $300 million advanced biofuels plant at the site of the closed paper mill in Ontonagon is "expected shortly," Pat Tucker told the Ontonagon County Economic Development Corporation Wednesday. He indicated SynSel Energy's closing on the funds - which are already secured - is in the process now of being transferred into the appropriate accounts. He said the process has been "moving slowly with four countries involved," but is moving as planned. A biofuels plant coming to Lumberton could generate hundreds of jobs during its construction and operation. SynSel Energy Inc. of Elmhurst, Illinois, is targeting 2020 for the opening of the plant in the Lumberton Industrial Park. It would use wood waste and forest residue to produce renewable gasoline, diesel and aviation fuel. 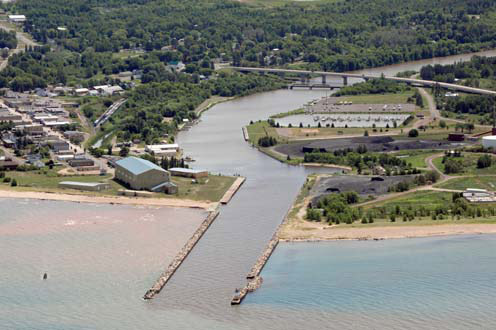 Plans to construct an advanced biofuels plant in Ontonagon next summer are moving forward. Ontonagon’s Lost Bowl Development partnered with SynSel Energy Inc. and a U.S.-based financier to develop a $300 million biorefinery on the site of the town’s former Smurfit-Stone Container paper mill that closed in 2010. Ontonagon has been selected as one of two initial sites in the U.S. for the construction of an advanced biofuels plant. SynSel Energy, Inc., is partnering with a U.S.-based financier and Lost Bowl Development, LLC, to develop the $300 million biorefinery at the site of the closed Smurfit-Stone Paper Mill in Ontonagon. A second identical $300 million plant will be developed by SynSel in Lumberton, Miss. Each site is expected to produce about 250 direct and indirect jobs.